My mission is to help new and struggling day traders, swing traders and long term investors achieve sustainable success. 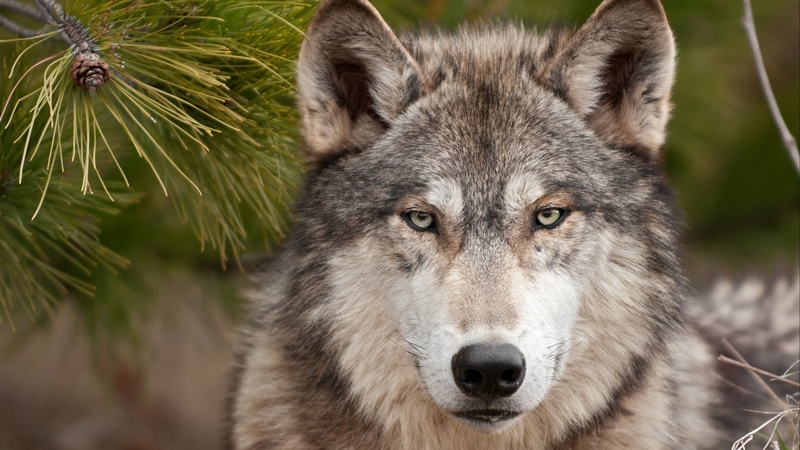 I started Alpha Wolf Trading to provide an extremely affordable service for anyone looking to take a balanced approach to the markets. 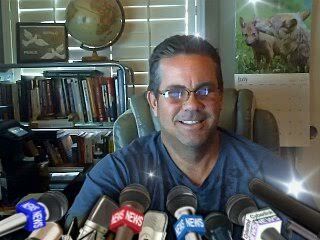 I have been providing educational content for the last 4 years through my blog, and most recently on Ticker TV for free. I decided to put together a more comprehensive program breaking down all the things I have learned over my 30 years of experience with the markets. It is a program that is designed for traders and investors alike. I have an extensive professional background spanning that 30 years in management and business development and my fondest memories from my professional career are of the individuals I was able to mentor and help mold into successful sales executives. I take pride in the many individuals I was able to impact in such a positive and significant way. It is for that reason that I am offering this service for such an inexpensive price. I want to help as many people as I can to become more consistent profitable traders and investors. I think it is very difficult to put a price on the value of experience. My learning curve has cost me well over 100 thousand dollars and 30 years in time. It is my goal to provide you with that experience and education through this service. It is a continuing educational experience because even after 30 years I am still learning from a constantly changing market environment.